One security firm’s controversial approach to pointing out flaws in products is facing legal action. On Wednesday, the firm MedSec was hit with a lawsuit after trying to tank a company’s stock. The company, St. Jude Medical, has filed the legal action against MedSec for making false accusations about its products and for conspiring to manipulate its stock. Two weeks ago, MedSec ignited an ethical firestorm when it publicized allegations that pacemakers and other devices from St. Jude Medical were insecure and open to hacks. Pointing out flaws is nothing new in the security industry. But MedSec took the unusual step of trying to profit from the research by betting against St. Jude Medical. To do so, it partnered with investment firm Muddy Waters Capital to short the stock. On Wednesday, St. Jude Medical fired back, claiming that both MedSec and Muddy Waters Capital are trying to profit from scared patients, it said in a statement. 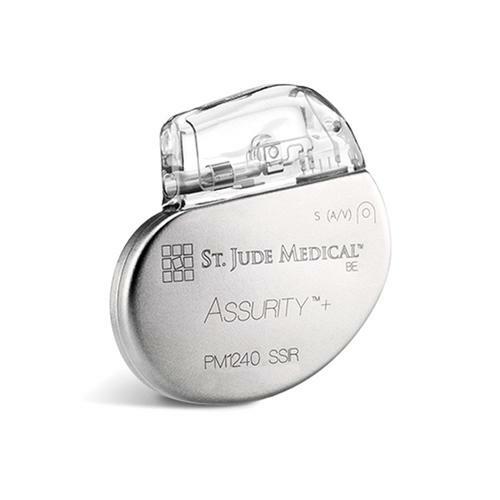 St. Jude Medical is hoping the lawsuit sets the “record straight” about the security of its products. The company has dismissed the allegations as untrue. In addition, it seeks to discourage other parties from using the same tactics. Muddy Waters, however, contends that St. Jude Medical is trying to silence its critics with the lawsuit. “We are always prepared to vigorously defend our right to criticize a company that puts its profits before its patients,” it said in a statement on Wednesday. Both Muddy Waters and MedSec, along with three principals at the two firms, are named as defendants in the lawsuit. St. Jude Medical’s stock fell sharply two weeks ago, amid the accusations. But since then, the stock price has slowly risen. During that time, independent researchers from the University of Michigan have questioned MedSec’s allegations and called them inconclusive. In response, MedSec had said that the University of Michigan researchers failed to properly recreate the attacks it used to test products from St. Jude Medical. The U.S. Food and Drug Administration is also investigating the issue but has said affected patients should still continue using the devices as instructed.